In October previous year I joined BBC News Online's poll to vote for the greatest explorer of the millennium. Two British explorers, Brian Jones and David Hempleman-Adams had nominated their top 10 lists. But I had other ideas, and made my own choice on the voting. Photo. Captain James Cook (1728-1779): the greatest explorer who ever has been! A portrait by Nathaniel Dance painted in 1776, the year in which Cook set off on his last journey (also used as cover on the book of ....). In my opinion, to be a great explorer doesn't have to mean that you have take big ventures as climbing high mountains without oxygen, flying in a air balloon and take other risky acrobatic stunts. Of course I am "extremely" impressed by people who have achieved such fantastic performances. But our life and universe have to be seen in a wider view than this. In my terms, explorations means penetration of new geographical areas, getting in contact with indigenous people for the first time, experience unknown languages and ancient cultures, and do scientific researches on animals, plant life and the space. Captain James Cook stands for it all. 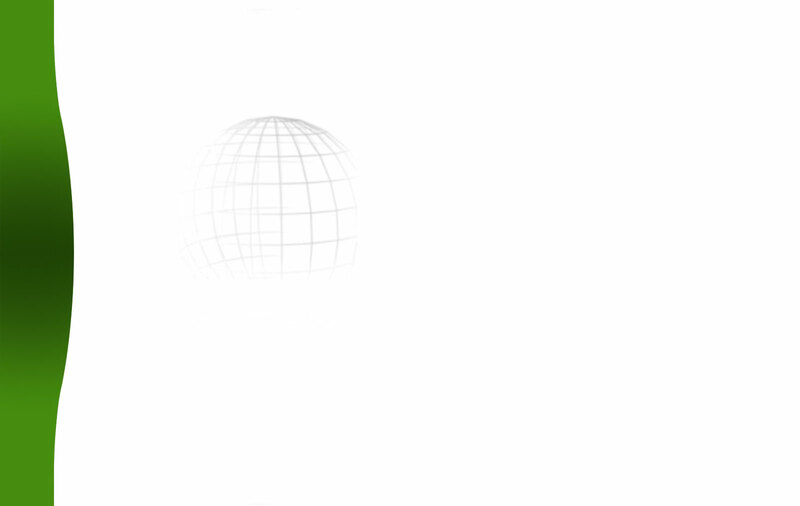 He is definitely the greatest navigator and explorer who ever has been. The time Captain Cook lived must be the most exiting age of this millennium. The 1700-century was the transition period before the industrial revolution came. Captain Cook was in charge of the most interesting and challenging scientific expeditions which lead in to a undiscovered world, a world that no one ever have imagined had existed. His crew where selected from several countries with the highest profession and equipment, and they achieved results that really shacked the world. On his first expedition Captain Cook observed the transit of Venus at Tahiti in 1769. His discovery of eastern Australia in 1770, opened this continent to the immediate contact and influence of science. In addition he found the rumoured "Northwest passage" and he discovered the Islands of Hawaii. He worked out accurate and complete maps over the pacific and over many other areas around the world. Captain Cook sailed around the world many times. He discovered continuous new lands and people almost wherever he travelled as no other had seen before. Captain James Cook, was a real gentleman and the greatest citizen of the world, always with the best intention to build trust and friendship with all the people he met. Ironically he died in an unfortunate misunderstanding with the natives in Hawaii, when he was killed trying to prevent his men from firing at an angry crowd of Hawaiians. 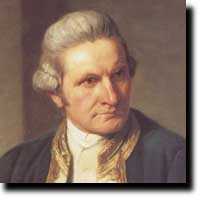 With such great personality I cannot imagine a greater explorer who ever has been in the world than James Cook.